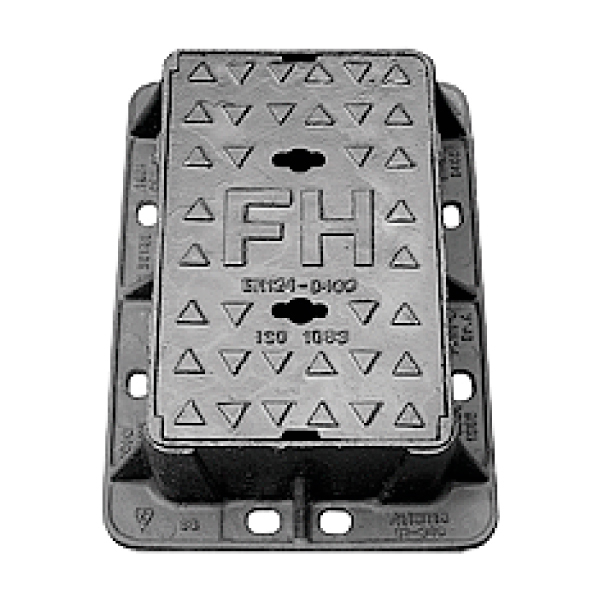 For use in a Group 4 Class D400 carriageway environment. All fully comply with BS EN 124:1994 and are Kitemarked by BSI. Manufactured from strong and highly durable ductile iron. Available Options: Intergral badging - FH, AV, SV, Water Meter, Gas and others on request. Anti-skid coating.